The first post in this series looked at the question “Why Do We Homeschool? [Part 1]“. How different is school to homeschool? Do you have a uniform, lunch boxes? 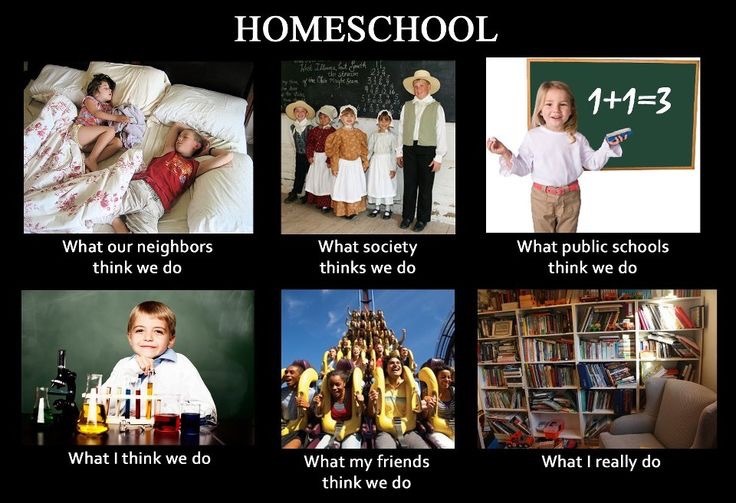 What does a typical day of homeschooling practically look like? How much time do they spend learning a day? Every homeschool runs differently to meet the needs of each individual family. Some have uniforms and lunch boxes (we don’t), others work in their pyjamas. I would describe our approach as laid back, flexible and eclectic. So while a school typically runs from 9:00-15:00 Monday to Friday, the beginning and end of our day can vary. Also we sometimes work through school holidays or take time out during normal term time to go on outings or holidays, like the one we’re on now. Schooling takes many forms including practical aspects like chores and character building alongside academic work. We have a “buddy” system where our older kids help the younger ones get ready and spend some time helping them with activities or teaching them before starting their academic work. Most mornings the younger ones spend some time with Dad before I start work, while the older ones usually work with Mum or on their own. We normally cover core subjects every day; Maths, English and Science interspersed with Geography, History, Arts and Literature during the week. We’re normally finished by 16:00 at which point they have free time, extra curricular activities and help with dinner. Later on we also discuss our day, current affairs and faith whilst together at the dinner table. How do you split your time between the different age groups? Daily timetables, planners and rotas are essential to our well-being! We plan things from the subjects they’re doing, to what meals we’re eating for the month. These days I prefer to plan more and improvise less. 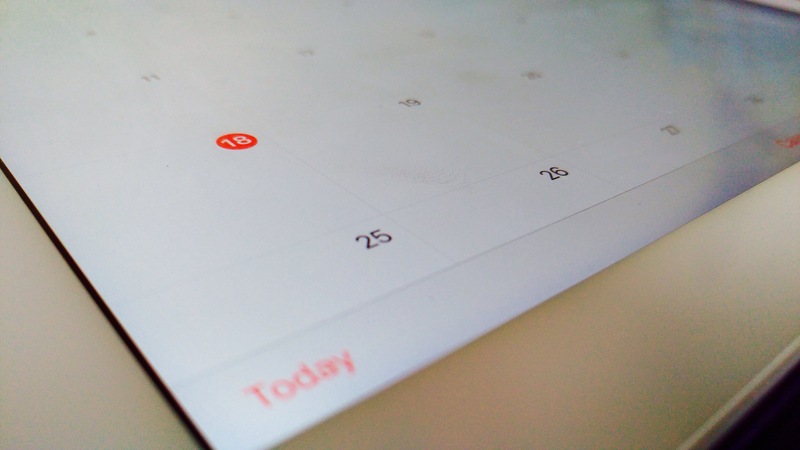 We use a mixture of shared digital calendars (thanks Google) and laminated printouts all over the house. We teach using a mixture of self-led learning, group learning and one-on-one teaching, which sometimes includes tutors. Each child has different needs and levels of ability, so knowing their strengths and weaknesses as well as gauging what they need to know at each age is key. Does/Doesn’t it ever get boring? What do you find challenging? Not for us…maybe for them! For us there’s a lot of researching, planning and re-discovering the love of learning for subjects that we didn’t always have when we were at school. There are times of repetition sometimes to solidify a topic, or if someone isn’t getting something but that can also lead to creative moments of explaining things in a different way. There’s nothing quite like the feeling when someone has their “Eureka” moment. The challenging parts are less to do with the teaching itself than character, but we’re happy to spend more time on things when needed, pause when necessary, or move on and come back to things at a later date. As adults, we’re a part of the learning process too. How do you decide the curriculum? Where do you get your resources from? Our children range from age 1 to 14. We pick and mix our curriculums (I know purists will want to me use curricula but this is not an academic thesis 😊) using things such as CGP, Letts, National Curriculum, material that other home educators sell or give away, free and paid resources available on the Internet as well as things we are inspired to create and present to the children. We’ve also used tutors for a few short seasons. We’ve covered about 10 questions there and there’s still more to come [Edit: Part 3 is here]so if yours hasn’t been answered yet, it should come up in the next post or two. We’ll be covering things like exams, outside bodies, level of education, social skills, interaction and more. Thanks again for commenting and sharing. These posts have proved to be very popular!